P.S. 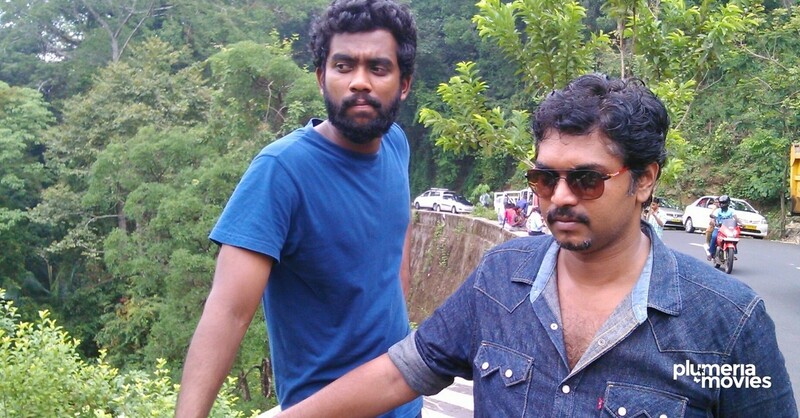 Arjun – former Film Critic and Column Writer with Plumeria Movies. 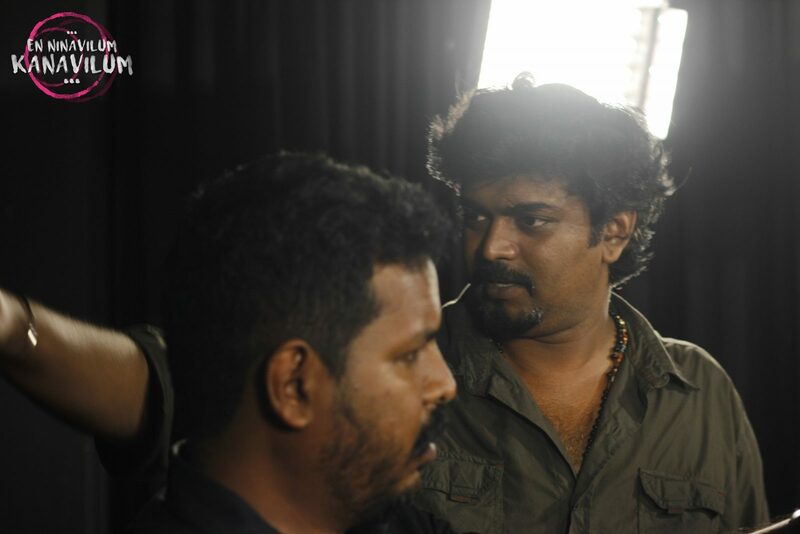 Director of ‘Amutha’. P.S. Arjun was our Film Critic and web page’s main contributor. He is also a film director, and script writer. P.S. 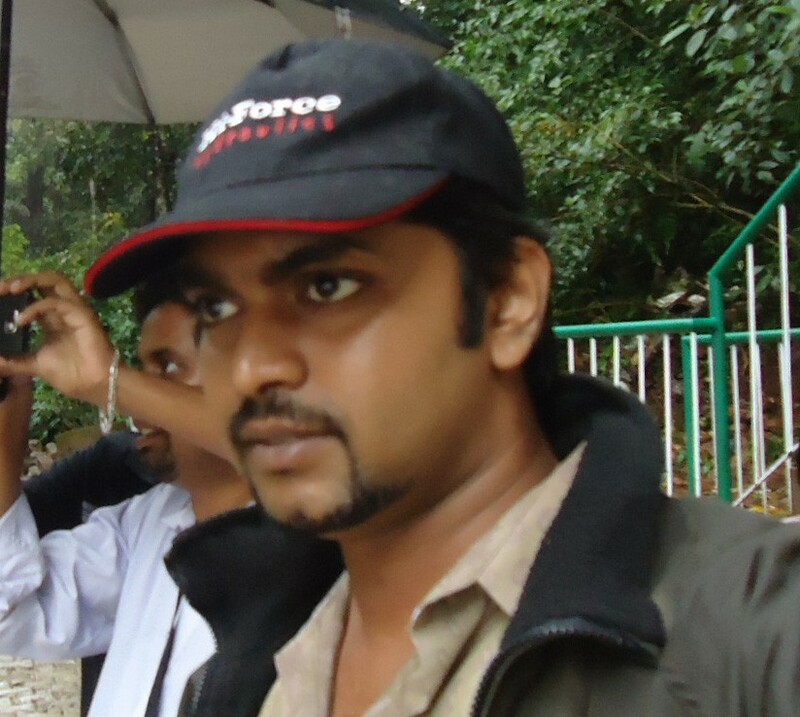 Arjun, a Computer Science Graduate with Diploma in Digital Filmmaking have work experiences as HR Executive (IT-BPO, Bangalore), Operation Asst Manager (Insurance Company, Chennai) prior to his media and cinema entry. P.S. 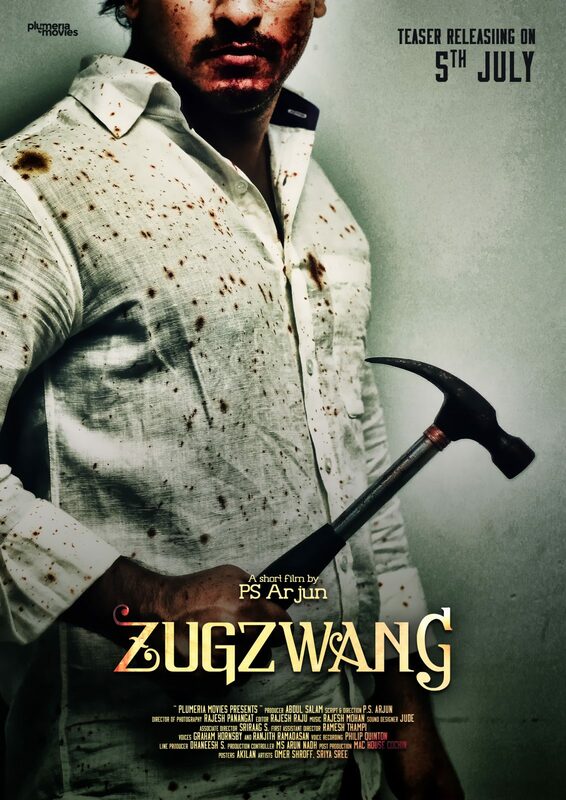 Arjun has written and directed four short films, “To This Day” (2011), “Porul” (2012), “Thirteen” (2013), “Zugzwang” (2016) and an unfinished Indie film titled “Jananam” (2013). Before joining Plumeria Movies, P.S. Arjun was a the main Film-Critic with WebIndia123.com. On December, 2017, he left Plumeria Movies, as a share holder, for dedicating more time on cinema. P.S. Arjun is debuting with a Tamil musical-thriller “Amutha” staring Sriya Sree, Levin Simon, Anees Shaz, Shivakumar Raju and Ashna Sudheer.